Catastrophic levee failure is a fact of life in the Delta. 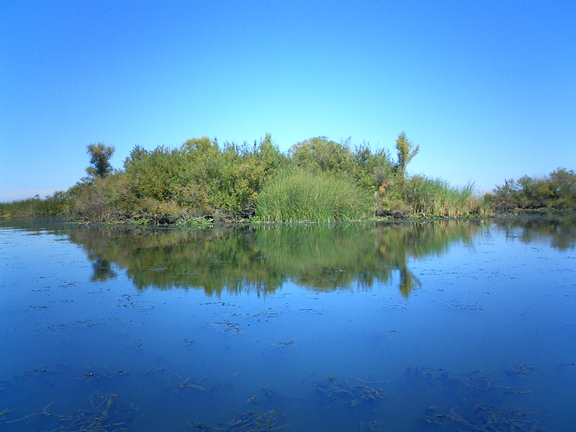 This collection of notable sites in the Delta spans a range of types. The Delta Cross Channel, constructed in 1951, is the critical element of water redistribution infrastructure in the North Delta. The lush riparian canopy and its protection from the heat of the sun make Five fingers a favorite in-Delta berth. 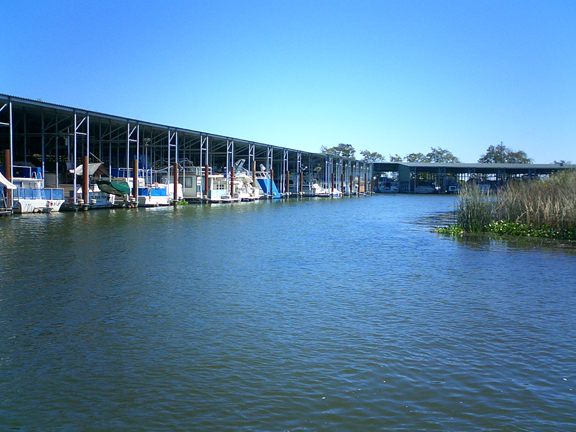 The floating sheds of this marina wind along the levee banks for more than 3,000 feet. My brother Adam brought this interesting and curiosity-piquing place to my attention. 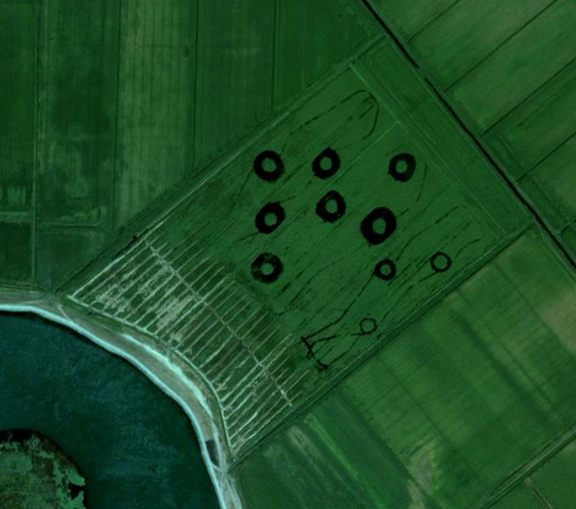 Is this strange configuration a message being sent to outer space, or explained by more earthbound practices? Please help solve the mystery! 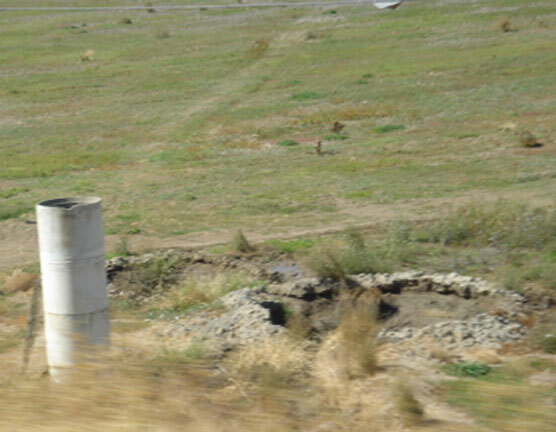 State and federal aqueducts supply northern California water to the southern half of the state. 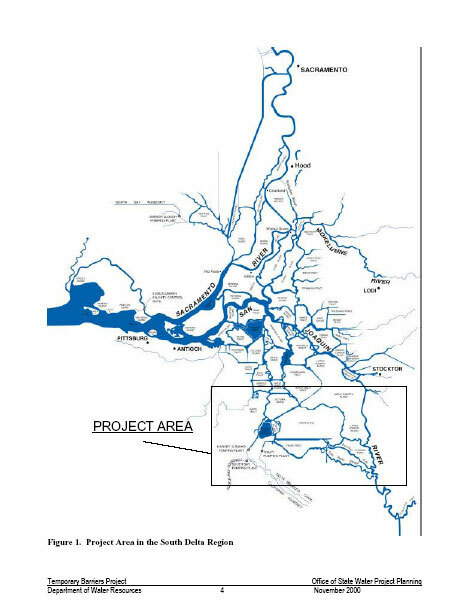 This supply will increase as a percentage of total supply due to decrease export from the Colorado River. 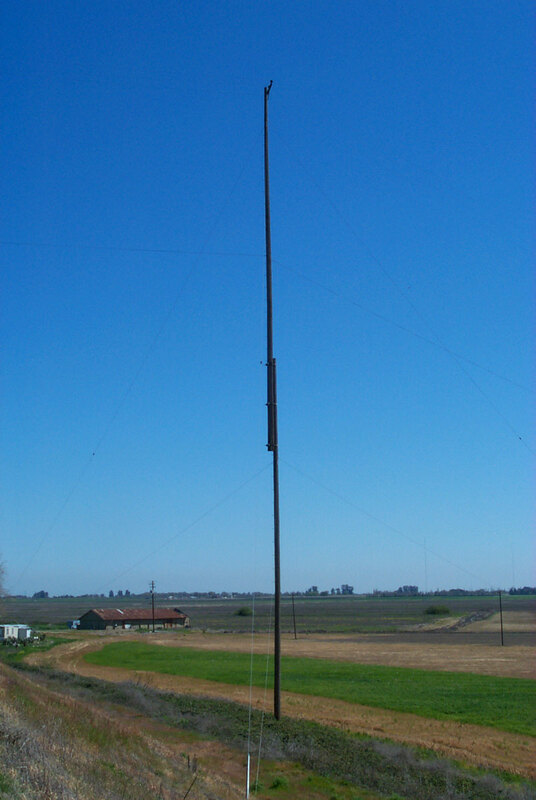 A low-tech way of making a long-span tower, Ryer Island. South delta temporary barriers resolve conflicts between water quality and environmental advocates. Barriers similar to this one are a key component of the Peripheral Canal proposal, and are the sites of future speculative work by the DNP design team. A typical farm camp puncuating the horizon. 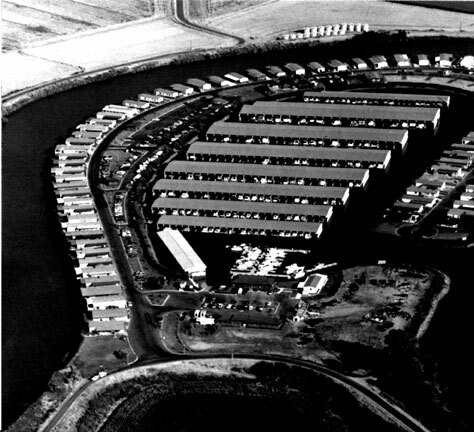 The camp seen here is relatively new, but is similar to old camps in its dense organization of buildings shaded by a canopy of trees. 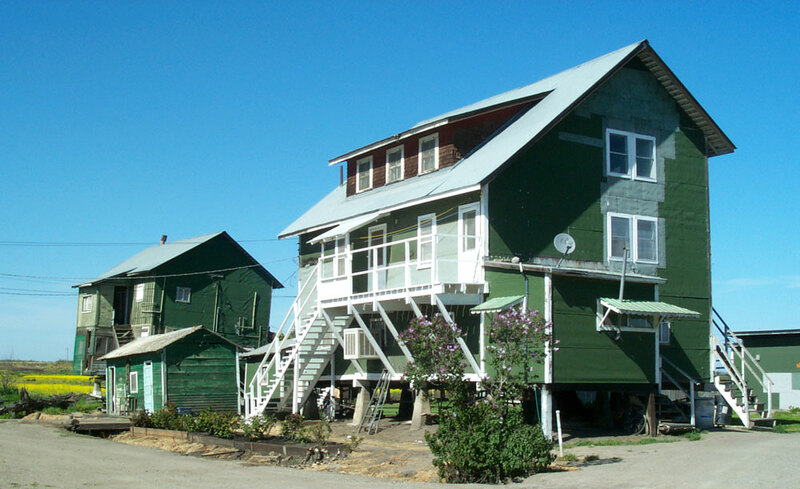 These are among the buildings that will be destroyed if Bacon Island becomes a reservoir. The building on the right would be saved in the Shimasaki Memorial project. It was a bunkhouse, kitchen and dining room. 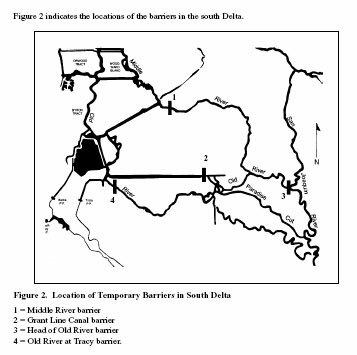 Some of the Delta’s specific settlement patterns. Oxbow Marina was created by breaching the levee wall and allowing water to enter. 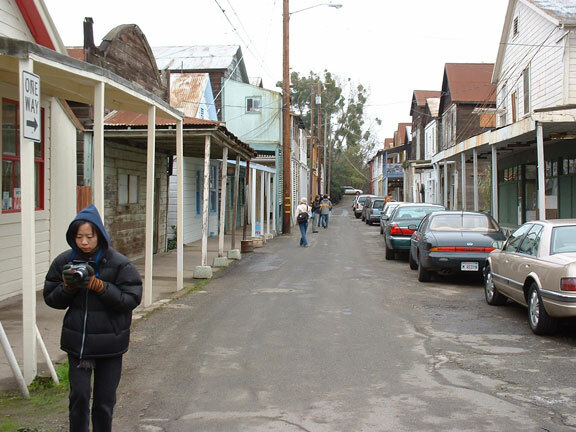 It is an example of Levee Urbanism principles in use already in the Delta. Oxbow Marina is an dense community of retirees and boaters. This bridge provides access to Mandeville Island, owned by the Tuscany Research Institute. 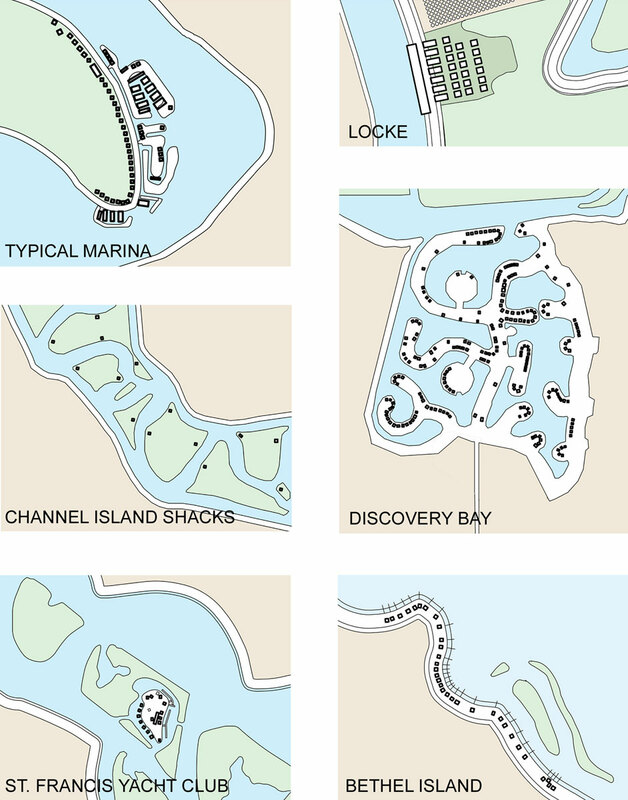 The island was previously owned by Steve Wynn, Las Vegas casino magnate and duck hunter. The bridge, like other bridges and ferries scattered throughout the Delta, is private and crossing it requires permission of the owner of Mandeville Island, not easily acquired. The Delta Cross Channel sluice gate in its lowered position. 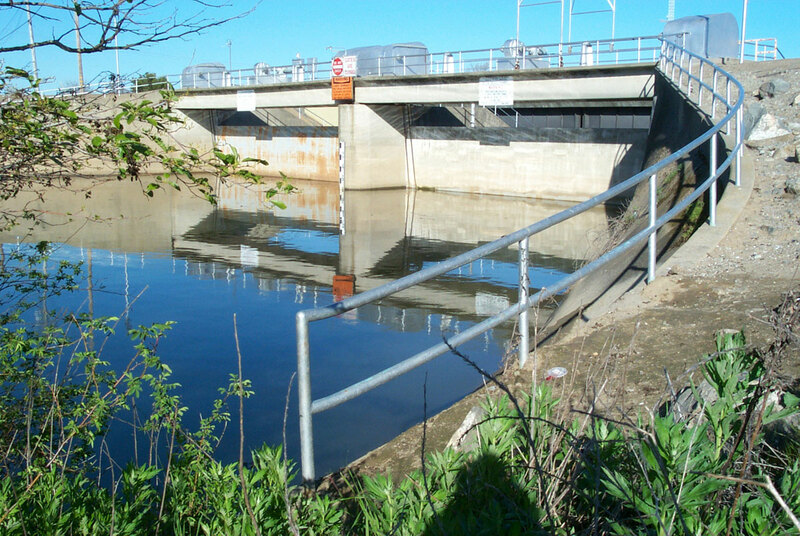 The Cross Channel allows water to be redirected toward the water project pumps. 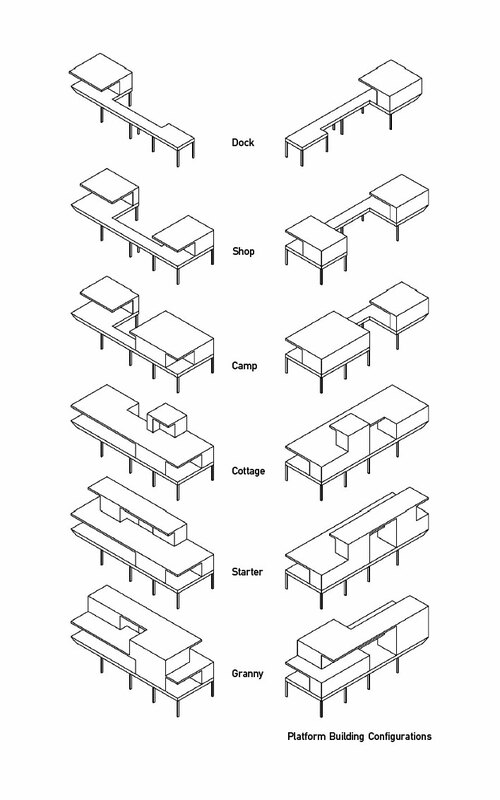 Exploded drawing describing the various technical systems of the Lodgecamp. A brief history of Locke, on a sign in town. 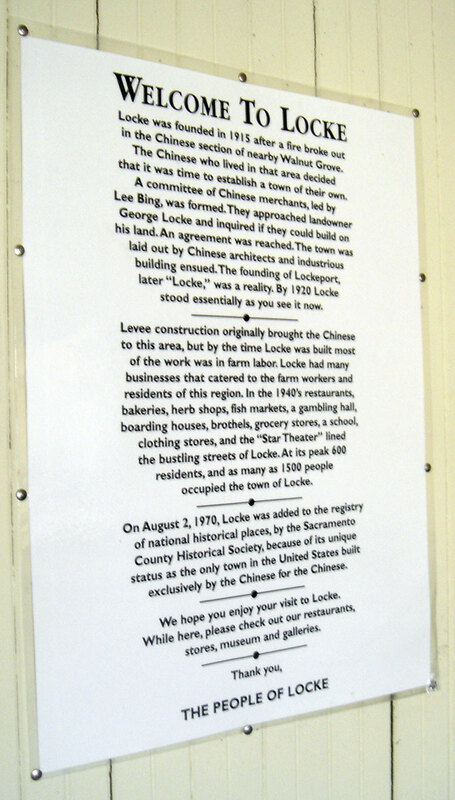 Pamphlet describing the history of Locke, the last rural Chinatown in the United States. 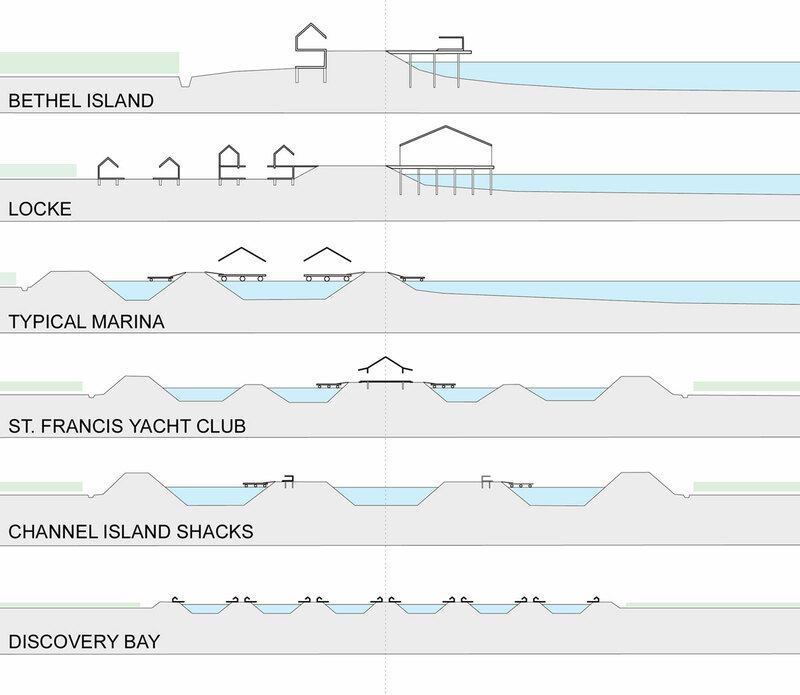 Diagram describing the various building kits possible on the Oxbow Marina-style properties of Levee Urbanism. 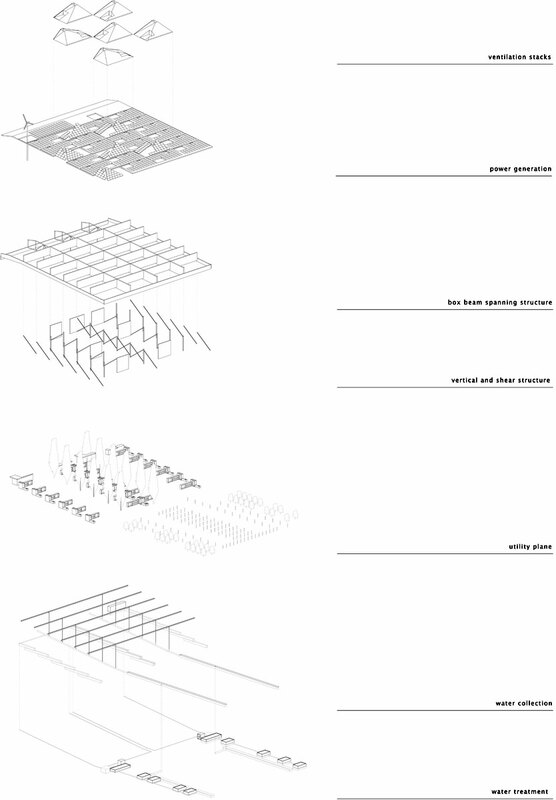 Sections of existing Delta building types, shown in relation to the levee. This photomontage describes the predicament that the Delta’s physical form puts those who are responsible for its future. Note the height of the land relative to the water. 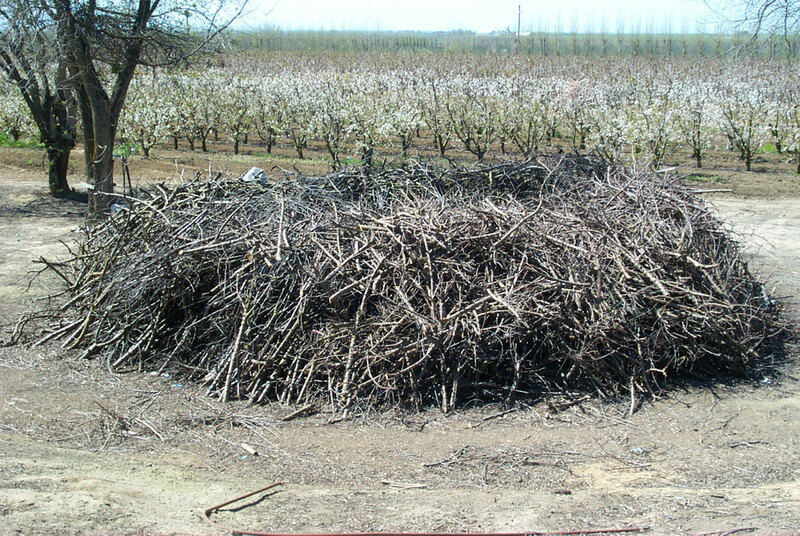 Typical levee on top, setback levee on bottom. 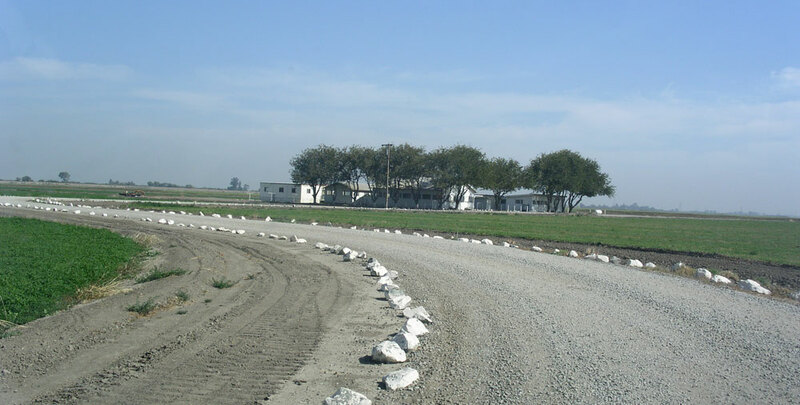 Setback levees resolve conflicts between flood control, environmental, and water supply interests. 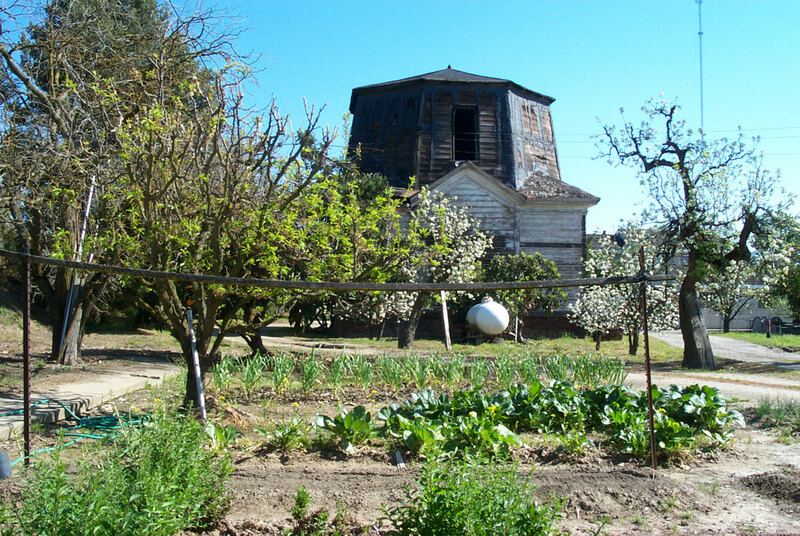 The old water tower at the Lum Bunn farm, Tyler Island. Water towers like this one predate the extensive diesel and electrical system that now powers the manipulation of water in the Delta. 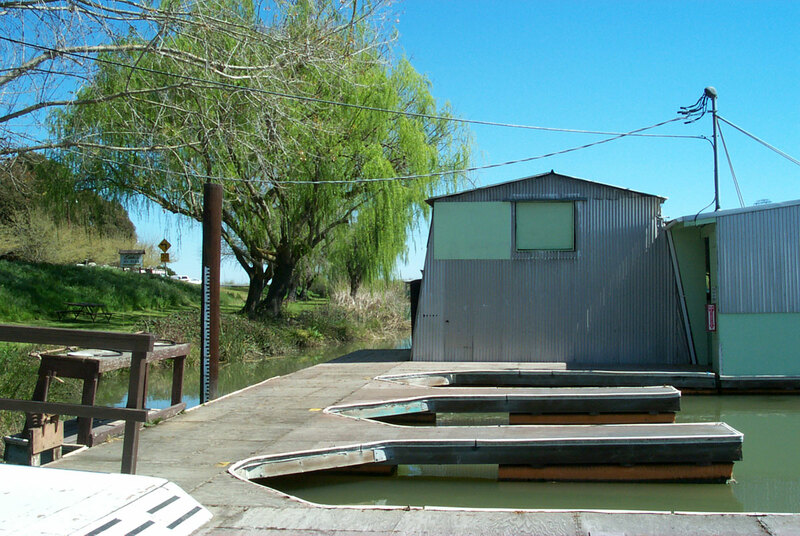 Floating boathouse, Eddo’s Harbor and RV Park. A primary drainage ditch on Grand Island. In the north Delta most ditches serve as habitat. In the south Delta, many ditches are concrete-lined, and serve no environmental purpose. Without a drainage regimen, Delta islands would be inundated. Discovery Bay, with Mount Diablo in the background. 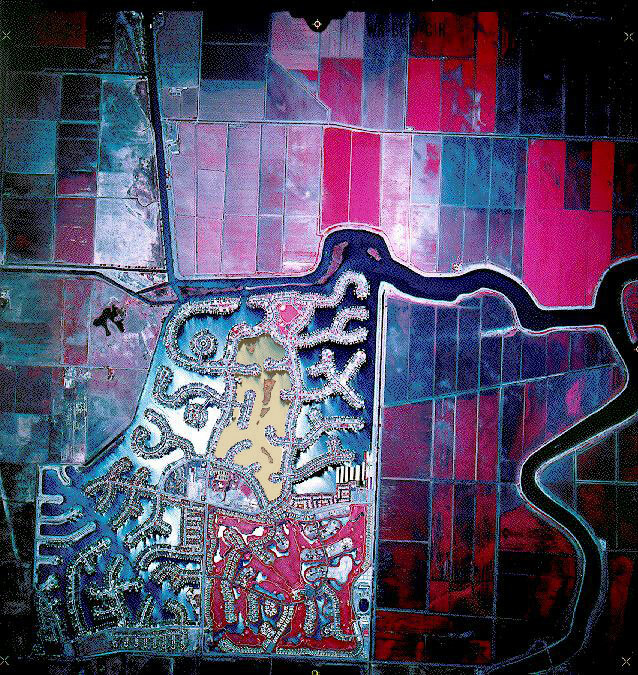 Infrared aerial image of Discovery Bay, a cul-de-sac community of recreational boat owners. A view of the Cross Channel gates, shown in their closed position. 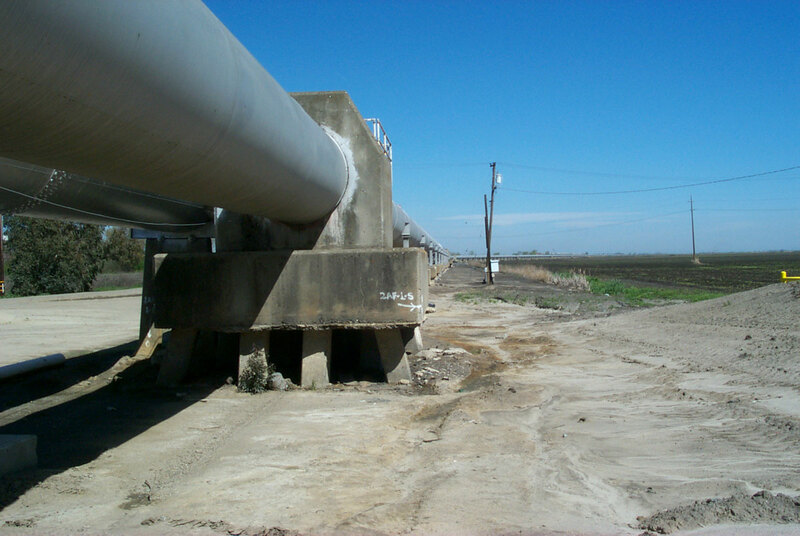 The Delta Cross Channel is located in the north Delta between the historic towns of Locke and Walnut Grove, and is currently the most important element of the delta water redistribution infrastructure that is not a pump or an aqueduct. 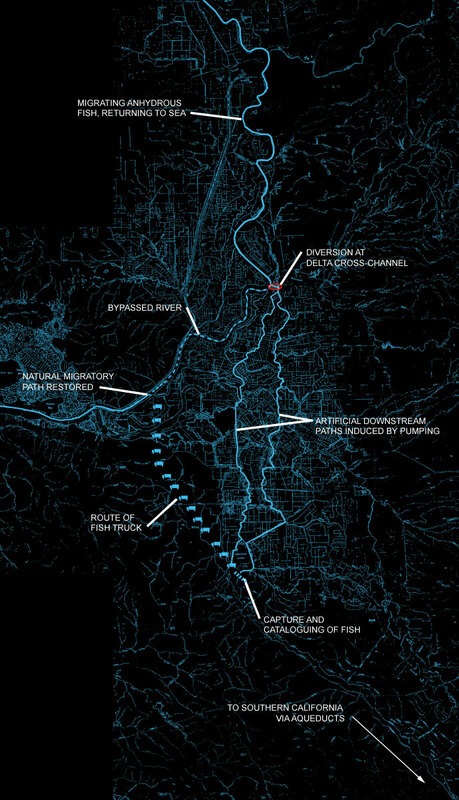 Diagram describing how fish confused by the pull of State and Federal Water Project pumping are captured and trucked back to a part of the Delta where downstream is not affected by pumps. CALFED diagram showing the locations of the temporary barriers. These need to be programmed for recreational use. A ‘boil’ is the name for a leak that comes up under a levee and appears at its toe on the land side. A boil chimney is built around a leak in the inner levee wall. A ring sandbags is raised around the leak until the water pressure is equalized. 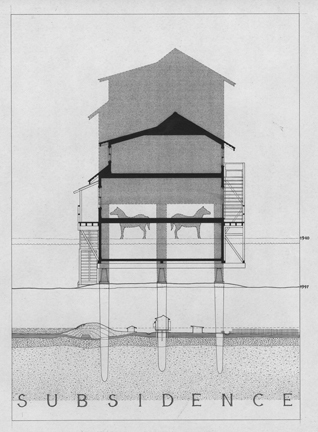 Drawing describing the functional and material consequences of subsidence on a building at Bacon Island farm camp number three. These pipes take water from the Mokelumne River across the Delta to Contra Costa county. Note how much the ground has subsided from the pile caps since construction.